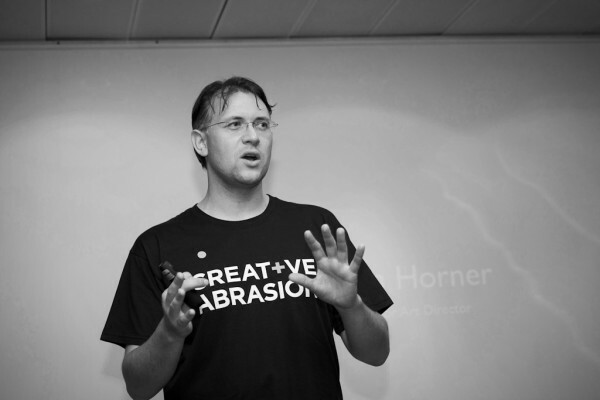 Articles about the Innovation Warehouse startup incubator and accelerator. New York and London have a lot in common when it comes to finance, fashion and technology startups. The startup cultures in both cities are focussed on building real businesses not just the latest flashy social mobile apps. 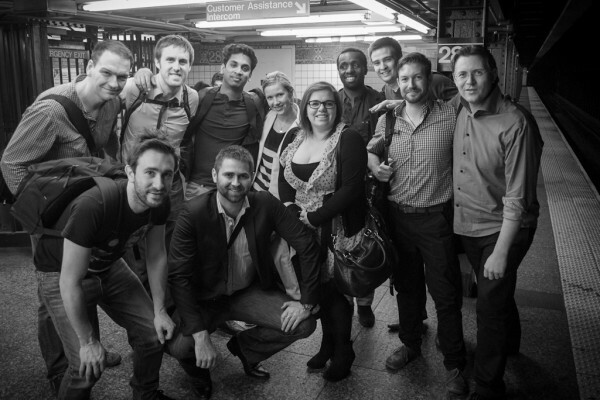 The trade group was part funded by UKTI and VentureOutNY hosted the programme. 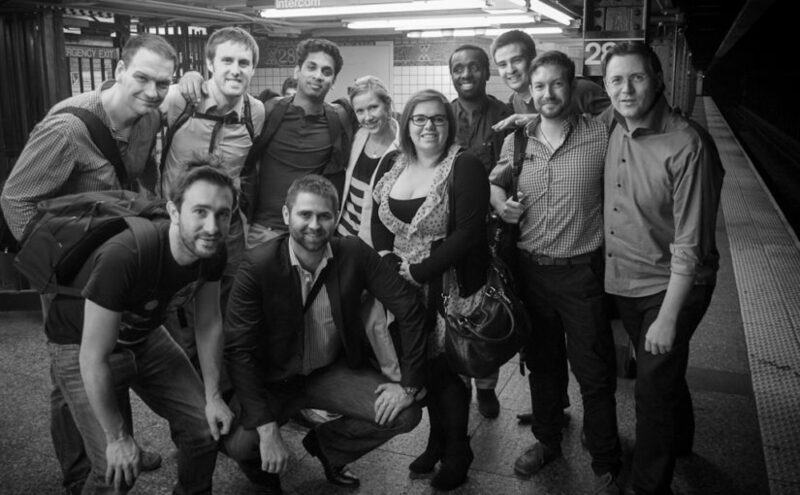 Recently I’ve been in New York checking out the startup scene with VentureOut New York and UKTI. Keith Moses from UKTI and Brian Frumberg from VentureOutNY were our hosts. It was a great trip with an exciting group of startups. We had a full programme of events, meetings and visits. 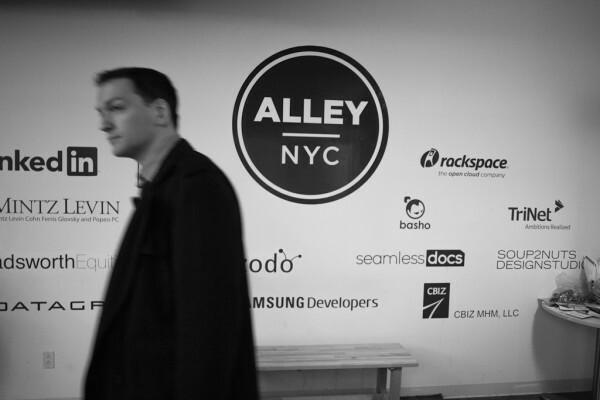 We kept a frenzied pace and I learnt a lot about the startup culture in New York. 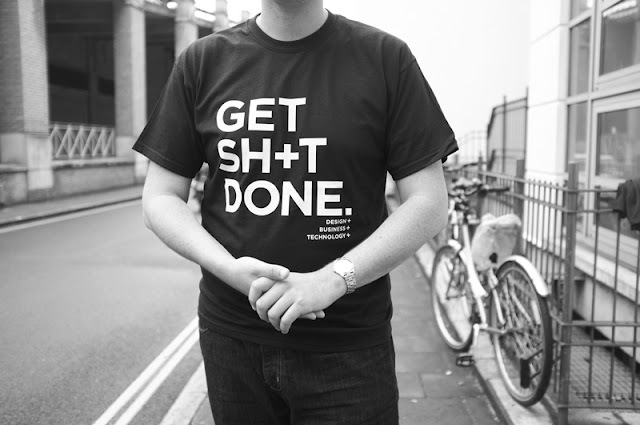 As part of our work for the Innovation Warehouse, I’m travelling to New York with a cohort of startups from London. UKTI have helped pull together a group of exciting new businesses from London’s Tech City to take to New York for a modern version of a trade mission. The startups are going to pitch for investment and meet new customers. 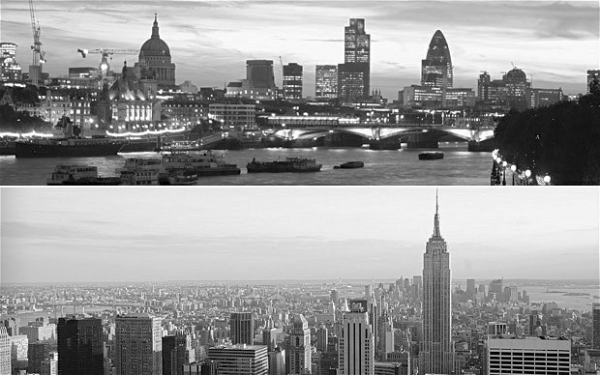 London and New York both have unique startup cultures. 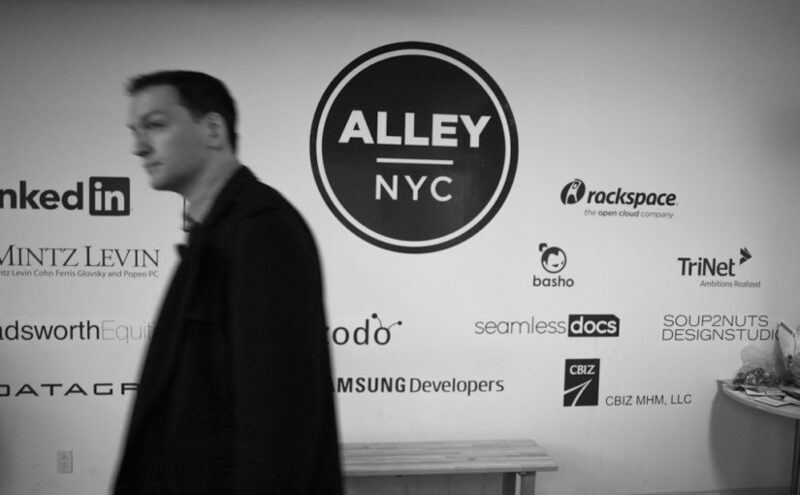 VentureOutNY is run by Brian Frumberg (and team) to promote New York as a first port of call for overseas startups expanding into the USA and raising capital from American investors. Over the course of the year, they have had events welcoming startups from all over the world and they have dedicated events coming up for startups from Brazil and Portugal. New ideas happen when old ideas collide. But if you’ve ever been to a networking event then you might have noticed that birds of a feather generally flock together. 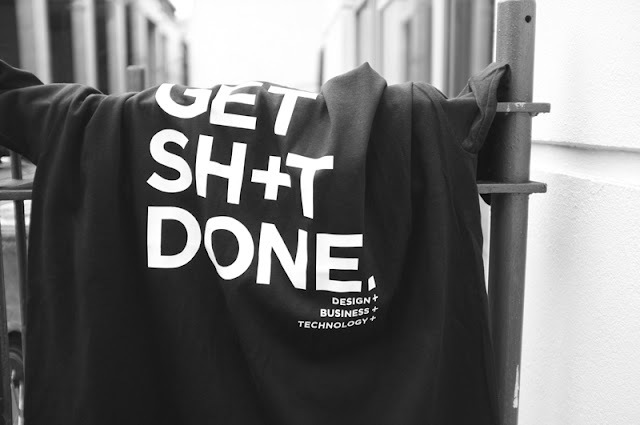 At the convergence of design, business and technology is where sh+t gets done. While sitting in an East London cafe, Biotech consultant Tim McCready, entrepreneur Klaus Bravenboer and I bemoaned that business culture in the UK had turned out to be no further ahead in terms of innovation, collaboration and access to capital than our native New Zealand. And in some areas such as Angel Capital and start-up incubators, New Zealand was actually ahead of the UK.